Campbell Newman today had his first big win in Queensland state politics according to parliamentary Opposition leader Geoff Seeney. The Premier announced in Parliament today that retail water and sewerage price increases would be capped at CPI for the next two years. Local councils will be able to opt out of current water utilities and resume their management of water distribution. Mr Newman, elected this week as LNP leader, has been calling on the state government to reduce water prices and hand back water management to local councils. “Will the Premier acknowledge that this announcement is the first big win in state politics for Campbell Newman?” Mr Seeney asked in question time. 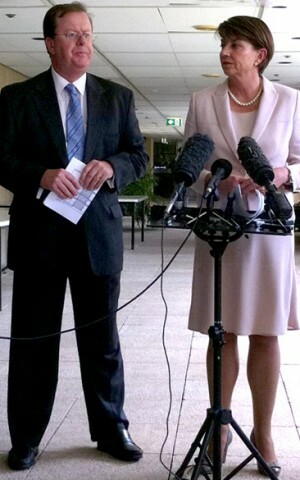 Ms Bligh defended the move to large water utilities in 2009, and criticised previous council-led management of water infrastructure . She said the Government had restructured water distribution at the request of local councils led by Mr Newman as Brisbane mayor. “South-east Queensland had a system of council owned pipes that had been so poorly maintained that they were losing 57 million litres of water a day in leaks alone. Our Government had to spend $33 million of State money to fix those pipes,” said Ms Bligh, attributing this to “20 years of neglect”. Ms Bligh noted the double-edged sword of the water utilities changes, and said councils would be held accountable for water prices now, with ratepayers re-electing councils who managed water prices well. 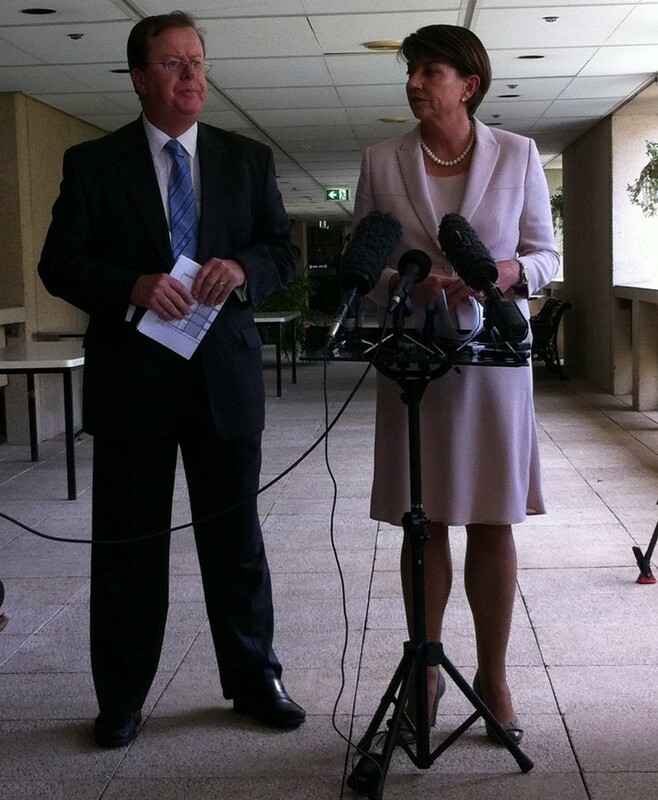 Premier Anna Bligh said that the price cap would reduce Queensland Urban Utilities planned price rises, saving typical households in Brisbane $36, Sunshine Coast residents $102, and Gold Coast households $125 per year. 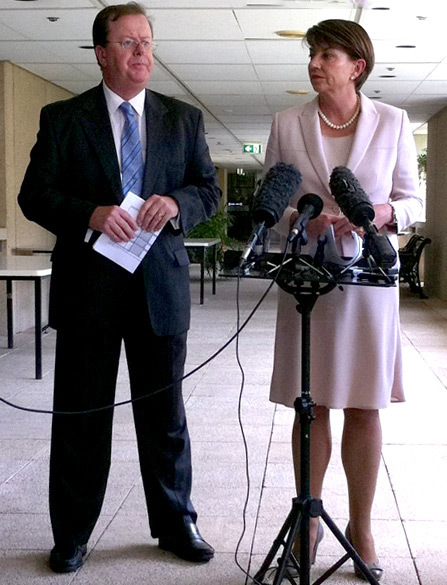 Ms Bligh said the Government spent $7 billion to build better water infrastructure, including the Gold Coast desalination plant, which produced 125 megalitres of water a day and proved vital during the recent disasters. “If we had not had it, that would have meant the capital city boiling water for weeks,” she said. Mr Newman welcomed the price relief, but criticised the Government plan at a press conference in Cairns today, calling on the government to address bulk water prices as well, which they still control. Mr Newman said that the water utilities changes were not enough, but said his four-point plan to ease price pressure on families would “save $80 per person, per household each year”.